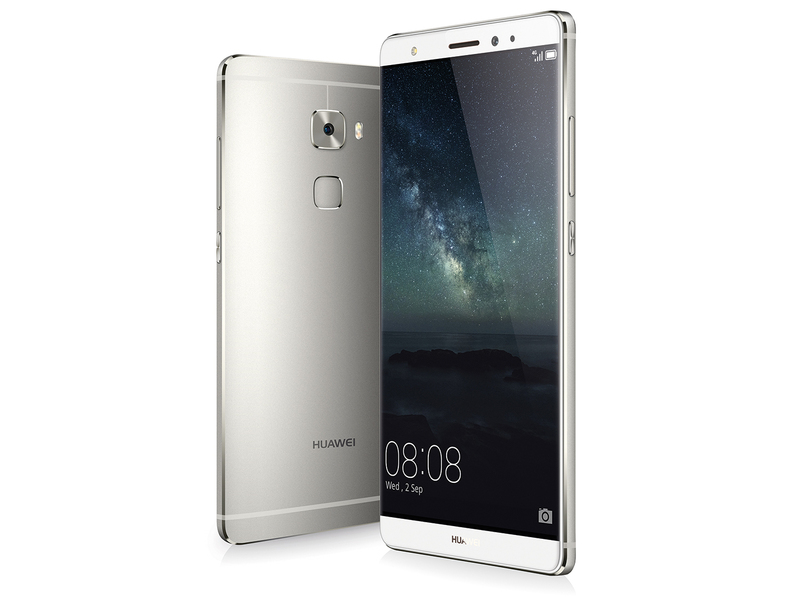 The Huawei Mate S oozes class and quality with its premium build quality. Perfectly sculpted to fit in the palms of your hand, the smartphone comes with a solid chassis and a front surface that is fully covered with glass. 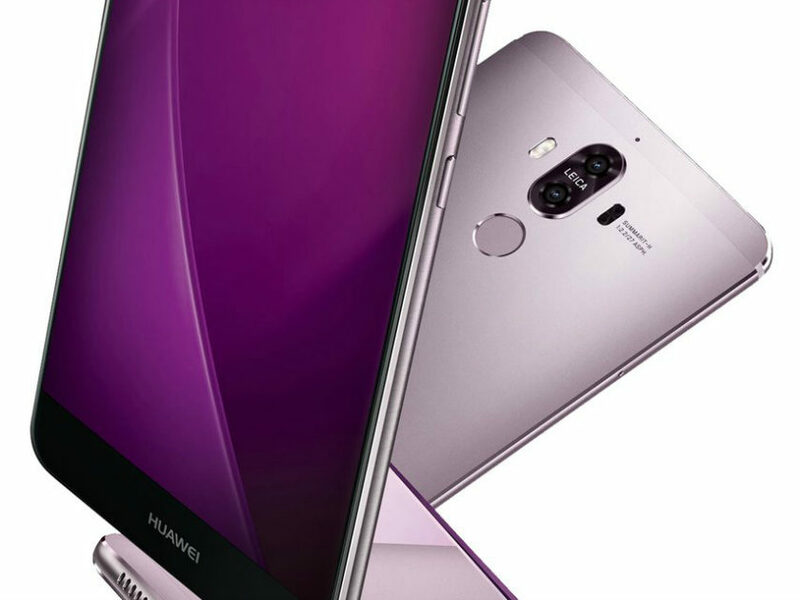 Edges are beautifully bevelled using a diamond cut design and the Huawei Mate S comes in three colors to choose from; luxurious gold, mystic champagne and titanium gray. The 5.5 inch AMOLED screen features a pixel density of 401 ppi pixel density, comes with smart-pressure sensitivity and is protected by Corning Gorilla Glass 4. The Android Lollipop 5.1.1 device is equipped with a Kirin 935 chipset with an octa-core setup utilizing two quad-core processors working in tandem at 2.2 GHz and 1.5 GHz, respectively. 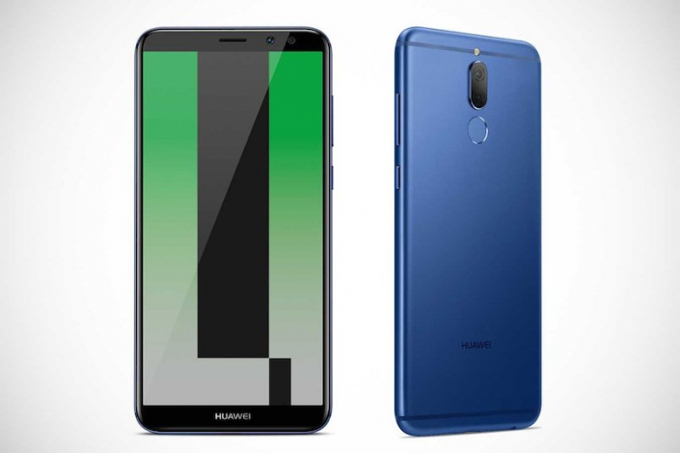 Other complimenting hardware comes in the form of a Mai-T628 MP4 GPU, 3 GB RAM and a selection of internal storage options ranging from 32, 64 to 128 GB. On-board are a 13 megapixel, optically stabilized rear camera and a front-facing 8 megapixel shooter. Other features on the Huawei Mate S are Bluetooth 4.0, A-GPS, a FM radio and microUSB 2.0. Battery life is impressive with the non-removable cell rated at 2700mAh. 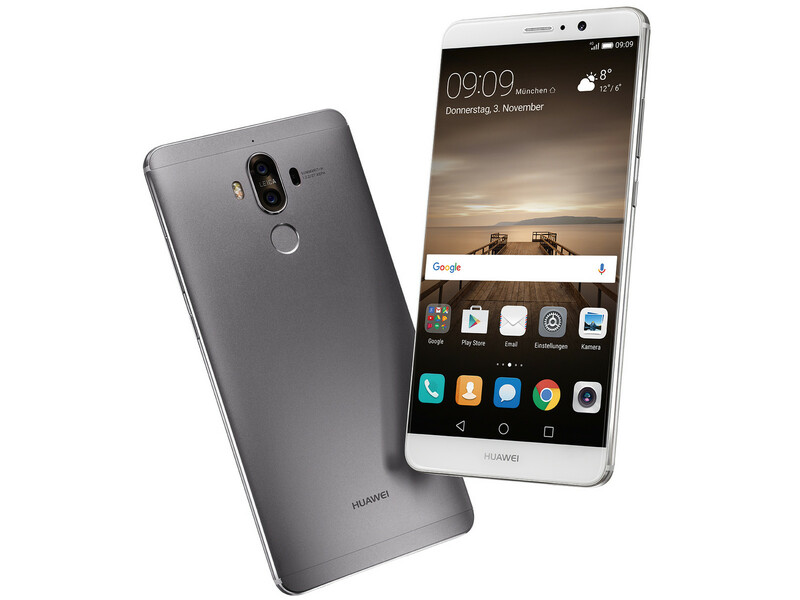 Huawei's 6-inch, metal premium smartphone – Mate 8 - is runs the recent Android 6.0 Marshmallow. This solid and sleek phone is all about better and long lasting battery performance. The impressive 4000 mAh battery can last for a number of days during light usage, when it is coupled with the Android 6.0's Toss in the Doze feature. The smartphone comes with a 16 MP rear camera and a 5 MP front camera. Therefore, it is able to capture nice photos in most of the lighting environments. Moreover, the phone implements a fingerprint scanner on the rear side, which is working as perfect as users can imagine. The position is just almost similar to the index finger on either hand. While the 6 inch screen is suitable for users who want to browse on a bigger screen, it might not be comfortably to hold for small-pawed folks. Besides, its dim 1920 x 1080 screen resolution adds flaw into this phone's overall rating too. The pleasure is still there but its brightness has a room for improvement, especially when watching the HD videos as well as viewing any high resolution pictures. With all its novel and interesting features, it currently stands on an expensive price tag for users. Positive: Fast system; excellent cameras. Positive: High autonomy; decent hardware; solid workmanship. Positive: Powerful processor; good cameras; high autonomy; quick charge. Negative: Heavy and bulky; poor display; high price. Positive: Decent hardware; nice display. Negative: Poor cameras. Positive: Nice design; decent cameras; high autonomy; good display. Negative: Unsupport waterproof; relatively high price. Positive: Decent cameras; flexible fingerprint sensor; good performance. Negative: No FM radio; relatively large and heavy. Positive: Good price; beautiful design; fast system; long battery life. Positive: Excellent cameras; long battery life; high performance; fast charge; good price. Positive: Dual cameras; long battery life; support fast charge; powerful hardware. Negative: Relatively high price. Positive: Elegant design; high performance; large screen; excellent display; fast and safe charge; good cameras. Positive: Elegant design; good price. Positive: Large screen; nice design; metal case; decent hardware; high performance; good cameras. Negative: Relatively high price. Positive: High performance; nice design. Negative: Average speakers; relatively high price. Positive: Nice design; high performance; fast system; long battery life. Negative: Poor display; unsupport waterproof. 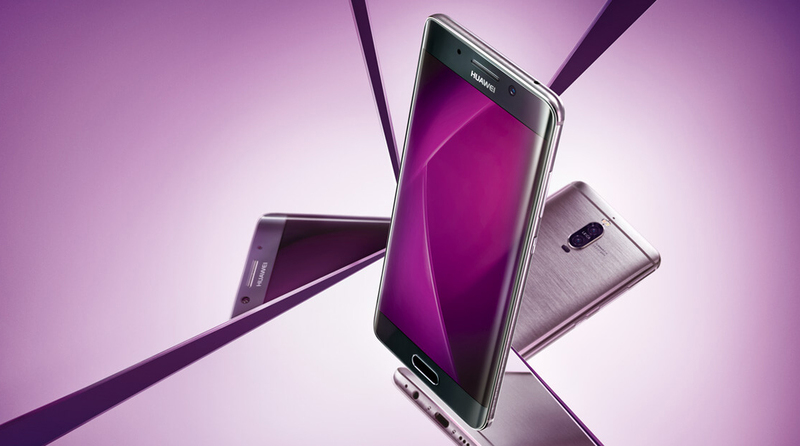 Positive: High performance; fast fingerprint sensor; long battery life; excellent cameras. Negative: Uncomfortable size. Positive: High performance; long battery life; quick charge; excellent cameras. Positive: Large screen; nice display; powerful hardware; long battery life; fast charge; elegant design; good cameras. Positive: Large screen; nice display; good autonomy. Positive: Long battery life; good cameras; nice display. Positive: Fast fingerprint sensor; good cameras; high performance. Negative: Heavy and bulky. Positive: High autonomy; excellent display; decent performance; large screen. Negative: Poor camera. Positive: Stylish design; good hardware; nice screen; decent display; high autonomy. Positive: Elegant design; decent cameras; good hardware; fast charge. Positive: High autonomy; decent hardware; fast charge; nice design; low price. Negative: Slippery. Positive: Elegant design; high autonomy; large screen. Positive: Stylish design; large screen; long battery life; decent cameras. Negative: Poor display. Positive: High autonomy; good speakers; decent cameras. Negative: Relatively thick and heavy. Positive: Long battery life; good built quality; fast system. Negative: Poor display; mediocre speakers. Positive: Metal case; decent dual cameras; good performance; large screen; long battery life. Negative: Poor display. Positive: Nice display; high autonomy; solid workmanship. Negative: High SAR. Positive: Large screen; metal case; long battery life. Positive: Good display; decent hardware. Negative: Unsupport waterproof. Positive: Large screen; high autonomy; solid workmanship; good dual cameras; support fast charge. Positive: Large screen; long battery life; decent hardware; decent cameras; flexible fingerprint sensor; excellent display. Negative: Plastic case. Positive: Large screen; excellent cameras; decent hardware; long battery life; solid workmanship. Positive: Nice design; high performance; long battery life; decent cameras. Negative: Poor display. Positive: Decent cameras; nice display; high autonomy; fast charge. Negative: Relatively high price. Positive: Metal case; high performance; good display; decent cameras. Negative: Bulky and heavy; sim and microSD are on the same slot. Positive: High performance; nice display; good dual cameras; fast charging; support NFC. Negative: High price; sim and microSD are on the same slot; unsupport waterproof and dust avoiding. 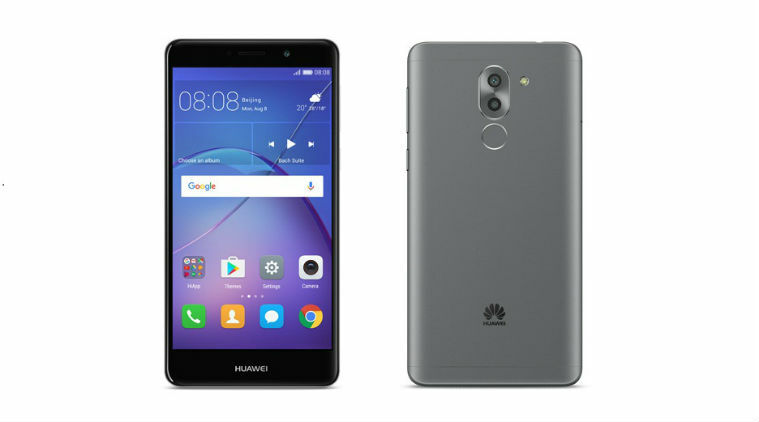 Positive: High performance; large and bright screen; fast fingerprint sensor; separate sim and microSD slot; decent speakers; good cameras. Negative: High price; low autonomy. Positive: High performance; dual camera; good fingerprint reader. Negative: Large and heavy; no FM radio. 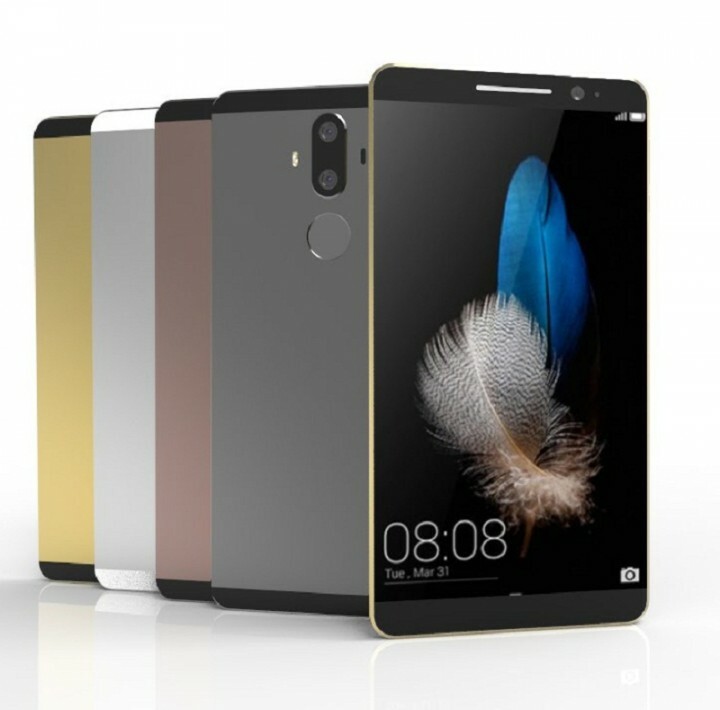 Positive: High performance; good dual cameras; flexible fingerprint sensor. Negative: Large and heavy; no FM radio. Positive: Elegant design; large screen; excellent display; decent hardware; long battery life; super fast charge; good cameras. Positive: Large screen; decent cameras; good hardware; long battery life. Negative: Relatively high price. Positive: Large screen; impressive design; decent cameras; powerful hardware. Negative: Relatively high price. Positive: Excellent cameras; solid workmanship; high performance; fast fingerprint sensor; long battery life. Negative: High price; poor display; unsupport wireless charging; average speakers. 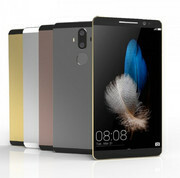 Positive: Perfect design; metal case; powerful hardware; solid workmanship; large screen; high autonomy. Positive: Dual cameras; large screen; powerful hardware; nice design; good display; very high autonomy. Positive: Nice design; large screen; high performance; good display. Negative: Poor cameras; high price. Positive: Attractive design; high autonomy; excellent cameras; decent hardware; good price. Negative: Poor display. Positive: Large screen; excellent display; solid workmanship. Positive: Large screen; nice display; solid workmanship; metal case; good speakers; decent cameras; nice performance; long battery life. Positive: Nice design; long battery life; decent cameras; good price. Negative: Poor display. Positive: Impressive design; nice display; decent hardware. Negative: Relatively high price. Positive: Nice design; decent hardware; impressive screen; excellent display; long battery life. Positive: Good price; impressive design; good hardware; decent cameras; long battery life; quick charging. Positive: Elegant design; good price; long battery life. ARM Mali-T628 MP4: Integrated graphics card (for ARM based SoCs) for smartphones and tablets. 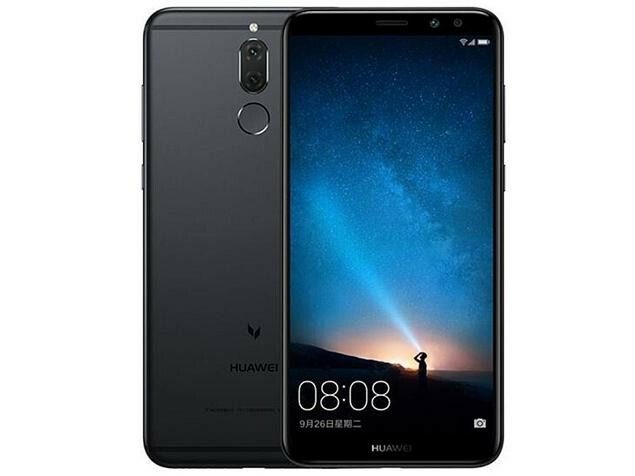 Features 4 cores (MP4) and supports OpenGL ES 3.0ARM Mali-T830 MP2: Integrated graphics card for smartphones and tablets with two clusters (MP2) supporting OpenGL ES 3.2.Non demanding games should be playable with these graphics cards. ARM Mali-T880 MP4: Mobile graphics solution for tablets and smartphones, which can be found in ARM SoCs like the HiSilicon Kirin 950.ARM Mali-G71 MP8: Integrated ARM graphics adapter for smartphones and tablets found in the HiSilicon Kirin 960.ARM Mali-G72 MP12: Integrated graphics card from ARM with 12 cores based on the 2nd generation of the Bifrost architecture.These graphics cards are not suited for Windows 3D games. Office and Internet surfing however is possible. Kirin 935: ARM based octa core SoC (4x Cortex-A53e up to 2.2 GHz and 4x Cortex A53 up to 1.5 GHz). Kirin 950: ARM based octa-core SoC containing four Cortex-A72 cores for performance tasks and four Cortex-A53 cores to save power. Furthermore, the SoC integrates an LTE radio and a ARM Mali-T880 MP4 GPU.Kirin 960: ARM based octa-core SoC (4x Cortex-A73 + 4x Cortex-A53) and successor to the Kirin 955. Integrates a Mali G71 MP8 GPU and is manufactured in a 16-nm process.Kirin 659: ARM-based octa-core SoC (4x Cortex-A53 max. 2.36 GHz, 4x Cortex-A53 max 1.7 GHz) with an integrated LTE modem (Cat. 13) and a ARM Mali-T830 MP2. In our benchmarks around 4% faster as the older Kirin 658.Kirin 970: ARM based octa-core SoC with 4x Cortex-A73 (up to 2.4 GHz) and 4x Cortex A53 (up to 1.8) Ghz. Furthermore, it integrates a fast LTE modem with up to 1.2 GBit/s. 83.3%: This rating should be considered to be average. This is because the proportion of notebooks which have a higher rating is approximately equal to the proportion which have a lower rating.» Further information can be found in our Notebook Purchase Guide.